A refreshing beer, perfect for a sunny Spring day. 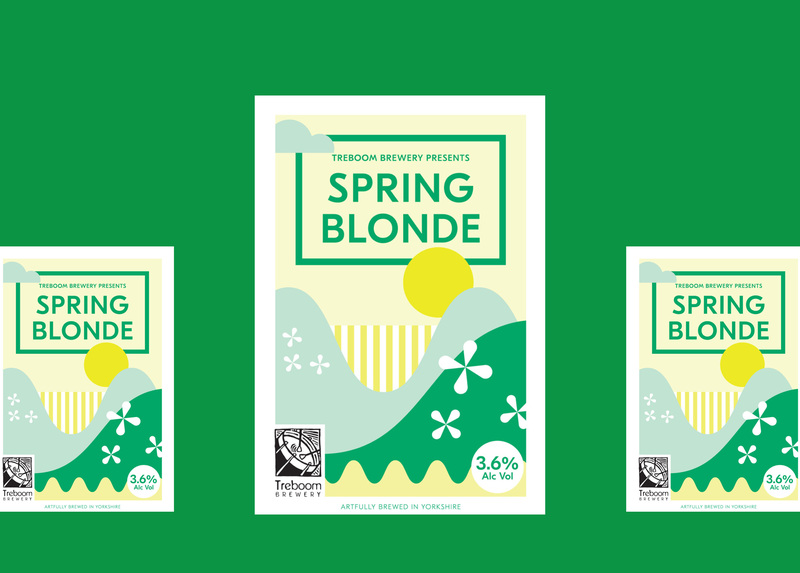 A hoppy blonde ale with with citrus and spice notes from English-grown First Gold and Epic hops. 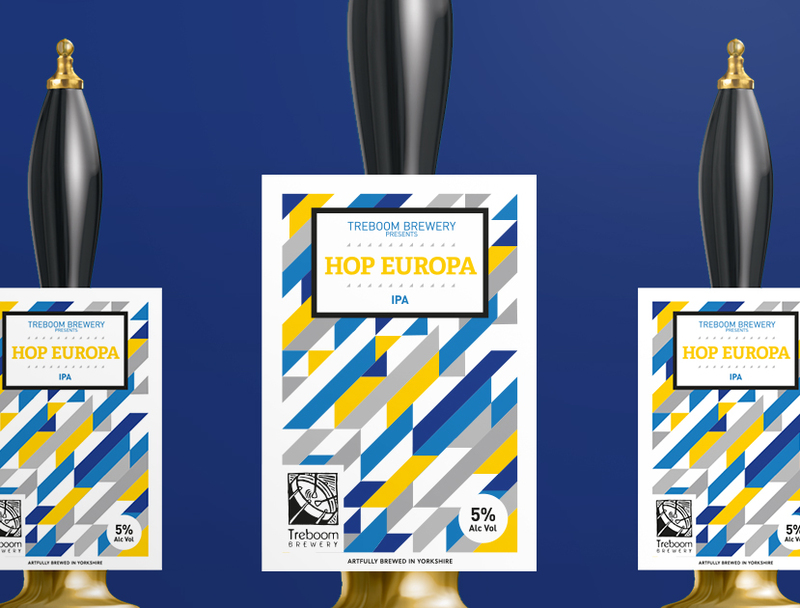 The final beer in our ‘Hop’ series and to mark the UK’s European ‘journey’, this powerful IPA is brewed entirely with hops grown on the continent of Europe. Honey coloured with mandarin, pear and floral flavours. 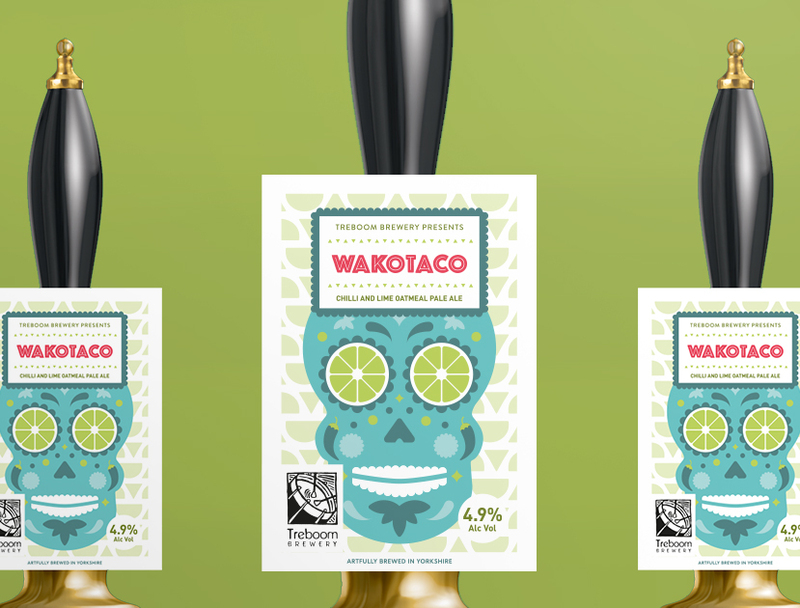 This fiery Latin America inspired brew packs a punch with it’s smooth mouth feel and a lipsmacking chilli and lime after-kick topped off with floral flavours from Wakatu hops. 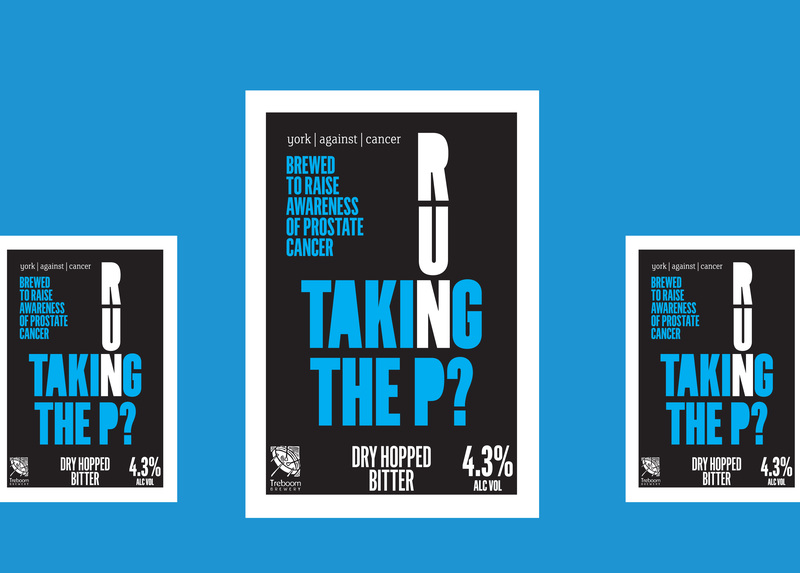 Brewed to support the 5k charity run RU Taking the P? held on Father’s Day to raise awareness of prostate cancer. This is a very refreshing dry hopped best bitter. 5p a pint goes to charity York Against Cancer. 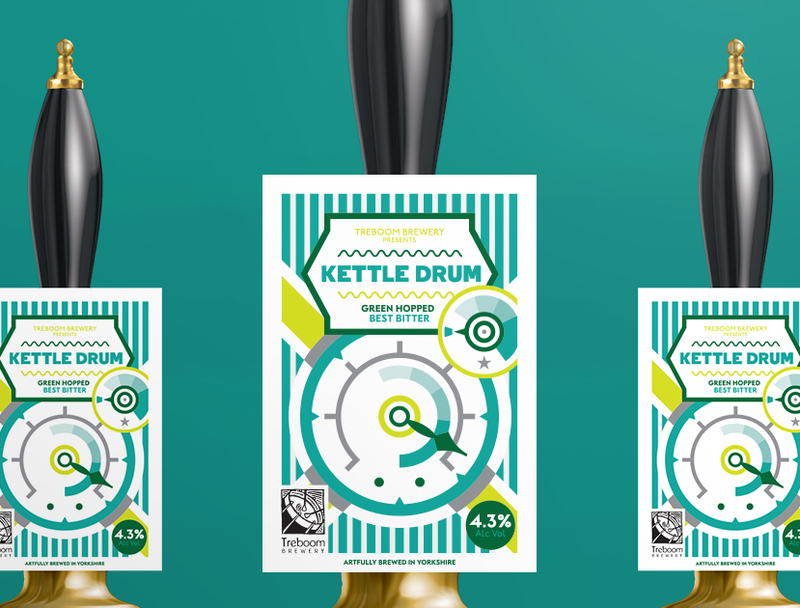 A naturally hazy golden ale with citrus and tropical fruit notes from Minstrel and Olicana hops. Perfect for lazing around. 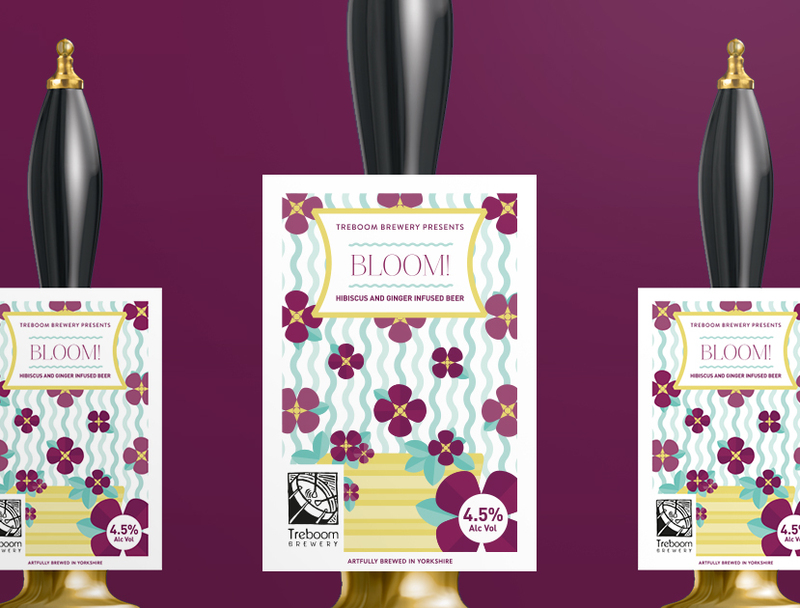 Brewed to celebrate York’s horticultural festival – Bloom! 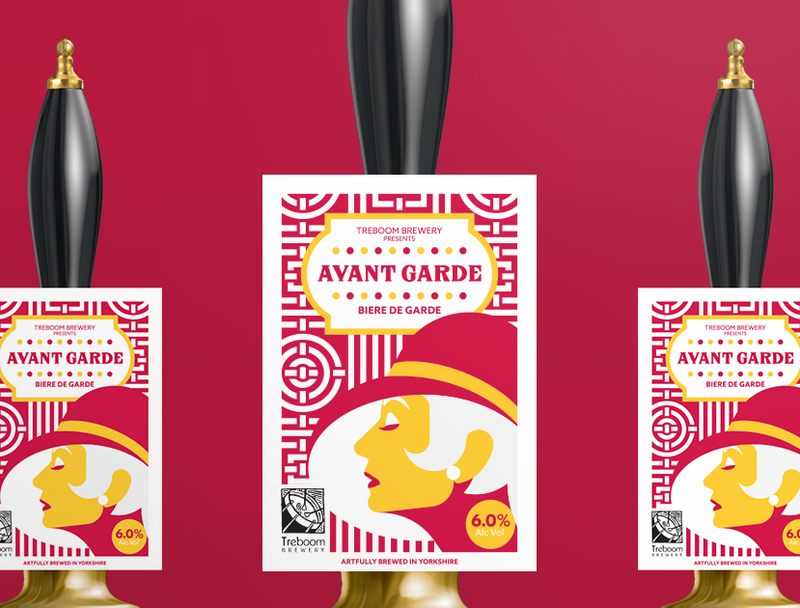 This rose coloured beer is infused with ginger and hibiscus flowers to give a refreshing summery pint. Honey coloured brewed with juniper berries, fresh rosemary and bitter orange peel. Fragrant and delicious. A superb contemporary amber French farmhouse-style beer with an emphasis on malt flavours. Rich and rounded with a hint of sweetness. 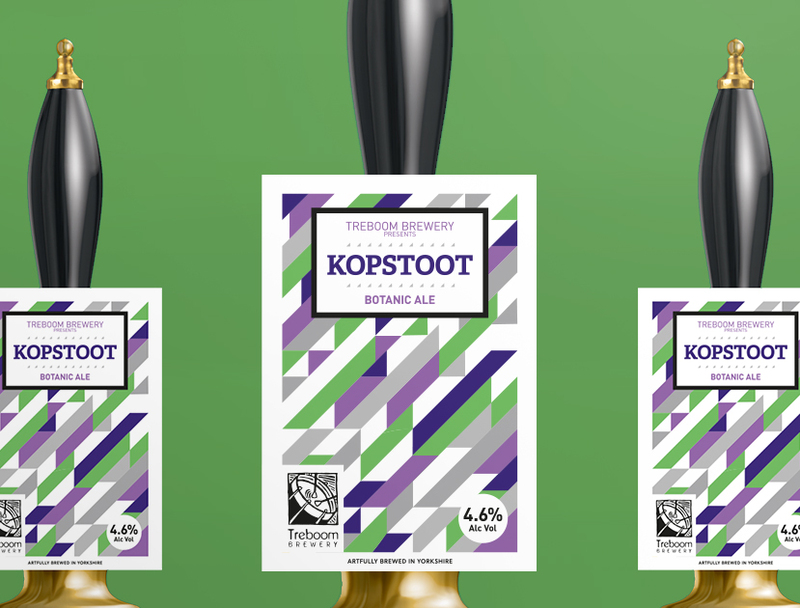 Brewed with Bouclier and Saaz hops. A beer version of Beaujolais Nouveau, this ‘Houblon Nouveau’ is our best bitter brewed with freshly harvested hops from the brewery’s very own hop garden. 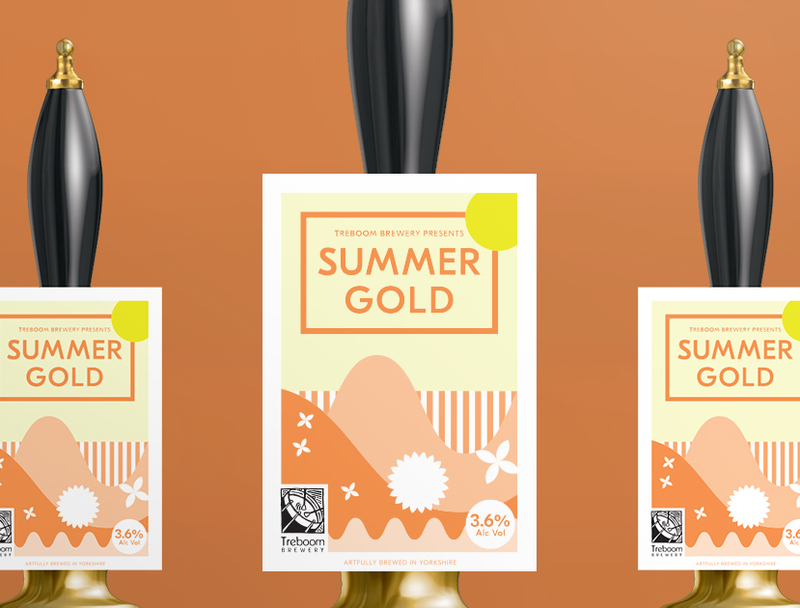 Copper coloured, fresh, clean and fruity. 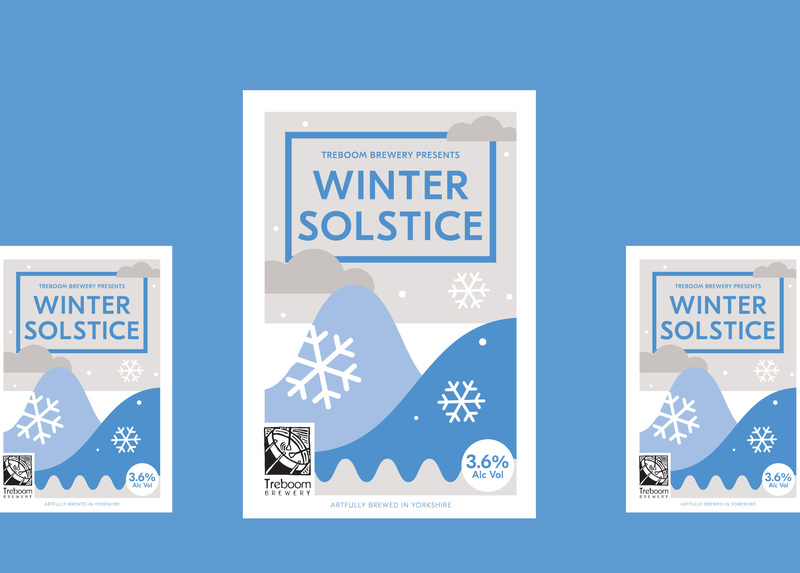 Chestnut in colour, a comforting nutty beer for the dark nights.